Let’s have a last quick chat with one of the Codemotion Rome speakers: Dinis Cruz. He is going to present two talks at Codemotion Rome 2016: “Writing Security (unit/integration) Tests using the OWASP O2 Platform” and “New Era of Software with modern Application Security”. 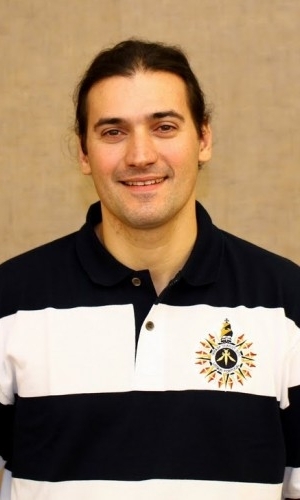 Dinis is focused on creating Application Security teams and providing Application Security assurance across the SDL (from development, to operations, to business processes, to board-level decisions). His focus is in the alignment of the business’s risk appetite with the reality created by Applications developed internally, outsourced or purchased. He is also an active Developer and Application Security Engineer focused on how to develop secure applications. A key drive is on ‘Automating Application Security Knowledge and Workflows’ which is the main concept behind the OWASP O2 Platform.